It's a firefighter's job to step up to the plate. “So much more to do than just fight fire you know,” he continued explaining his job. To run to the places everyone else runs from. But it's not every firefighter's job to step up to the plate the way North Little Rock firefighters are. 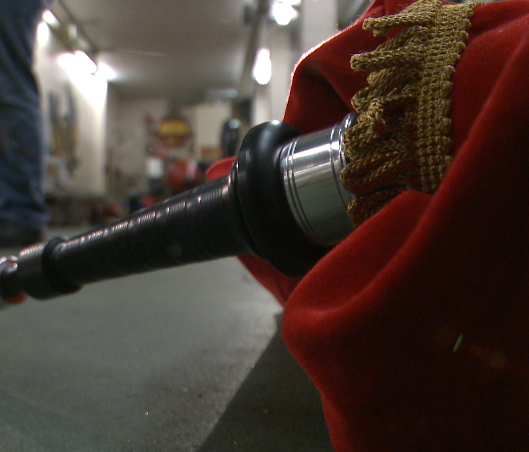 “Well Mayor Smith had mentioned that he would like to see a set of bag pipes for the city of North Little Rock,” said firefighter Cody Platt laughing. 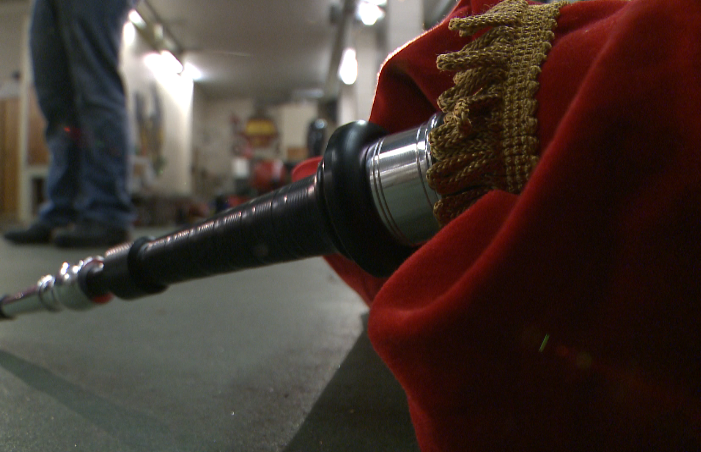 For the last 18 months seven members of the North Little Rock Fire Department have been practicing in a pipe band. They practice every third day. Going over songs, tuning their instruments and still learning how to play and harmonize. “You think it would be kind of easy,” Platt continued. “But it’s been a bit of a struggle." The group is preparing to play at the Northern Lights Festival in town on December 6. “I'm excited. A little nervous to get up there,” Platt said. “I'm looking forward to it happening. As it stands now the guys will admit they have some more practicing to go. “That's right I can run into a burning building but playing the bagpipes that's a different story,” said Platt. But with their group they know they'll have it in the bag when the time comes. “We hang out most of the time anyways so now we just got it with a drum strapped to us,” said Lt. Cox laughing. The group says its December 3 showcase will be its debut. The city plans to use the band in the future for funerals, parades, and other milestones and celebrations.